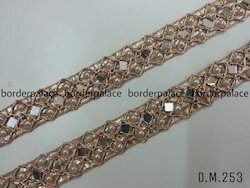 Prominent & Leading Manufacturer from Surat, we offer jhalar lace dm 701, diamond stone lace, designer lace dm 670, moti lace, ghanti lace dm 686 and dm 822 designer lace. 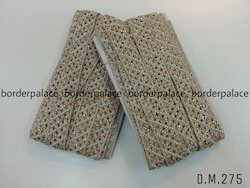 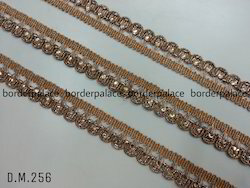 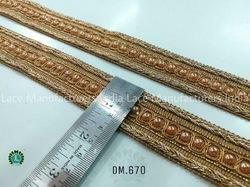 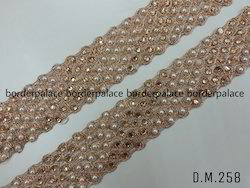 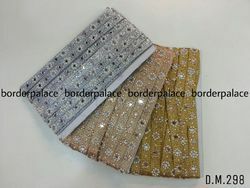 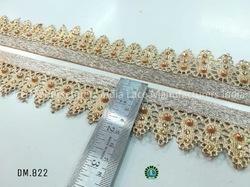 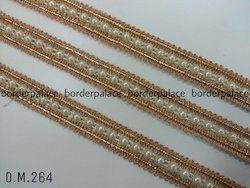 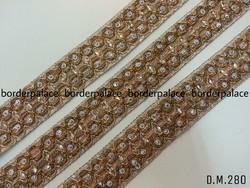 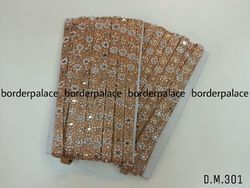 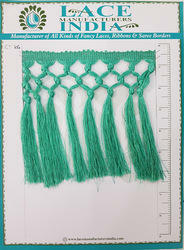 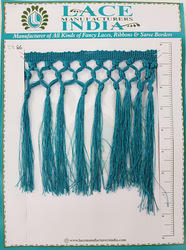 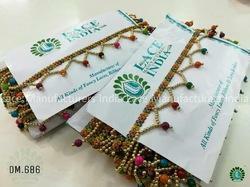 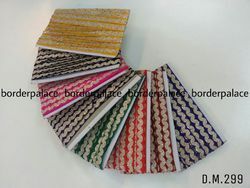 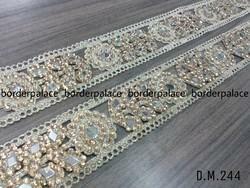 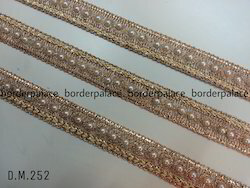 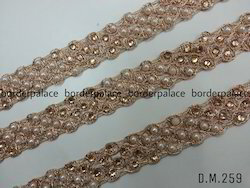 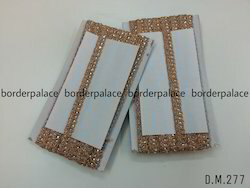 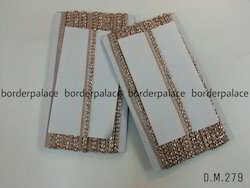 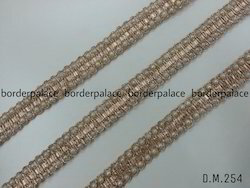 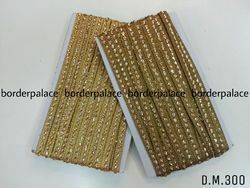 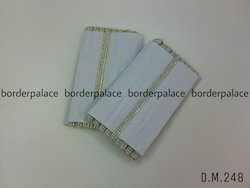 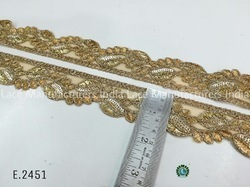 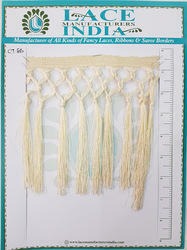 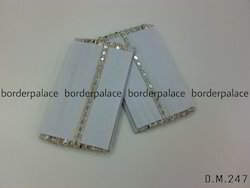 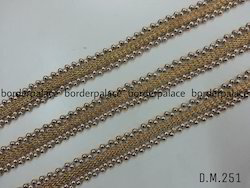 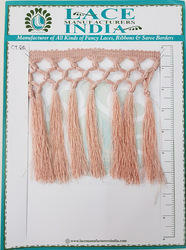 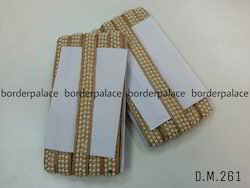 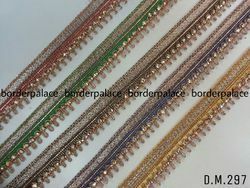 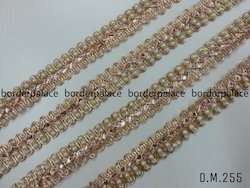 Fancy Beaded Lace Multi Colour Packing 9Mts. 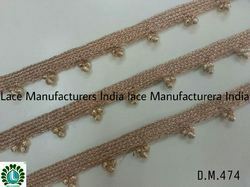 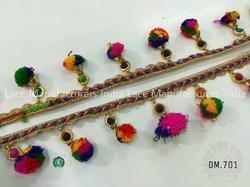 Looking for Moti Laces ?